A long family tradition that has reached the 4th generation. A tradition that brings together not only the founding members, but all those working for the company. 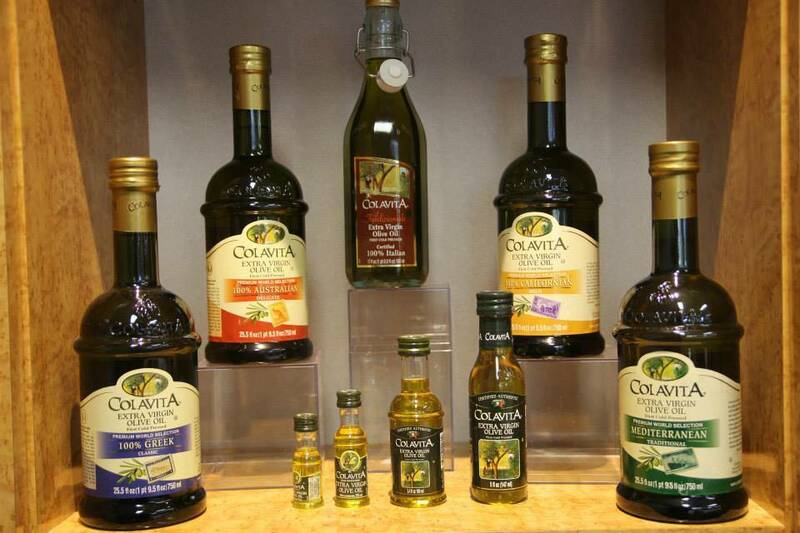 When the Colavita family arrived in America in 1978, little was known about the Mediterranean diet and the importance of the extra virgin olive oil. 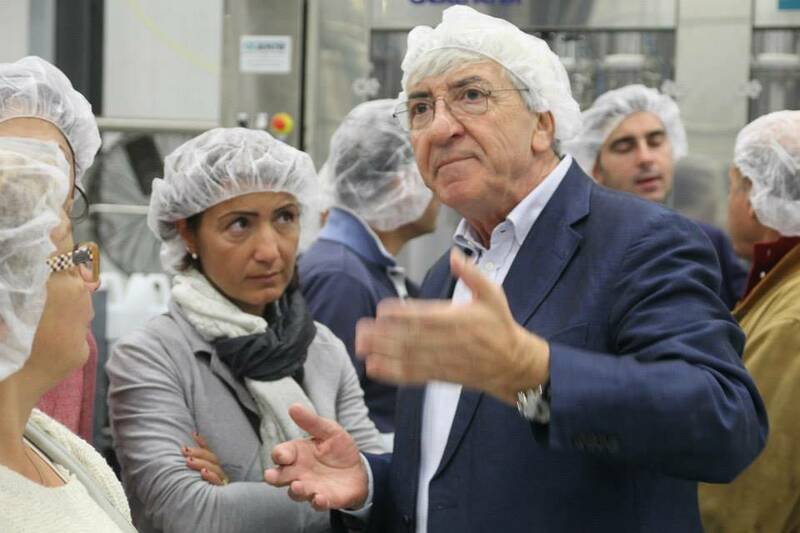 They were the first ones to promote a nutrition style based on local agricultural production made in Italy, genuine and authentic. Reaching the families of the Italian migrants first, and then all the Americans. But there is a red thread that links the good fortune of these products with the company’s work philosophy. 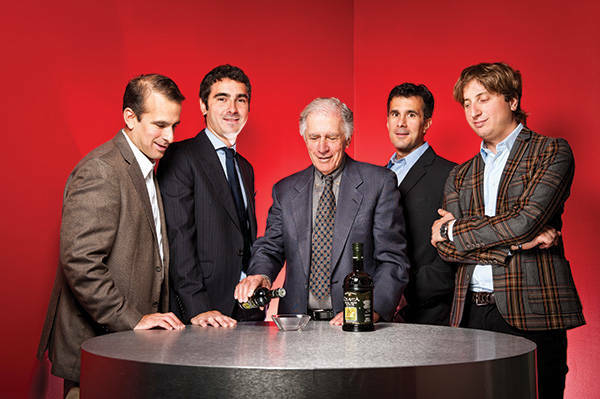 In this article we won’t tell you about the history of the Colavita family, of how it started its activity in a small Molise town, Sant’Elia a Pianisi, and how it subsequently created an extensive distribution network in the US with a local partner, the John Profaci family. 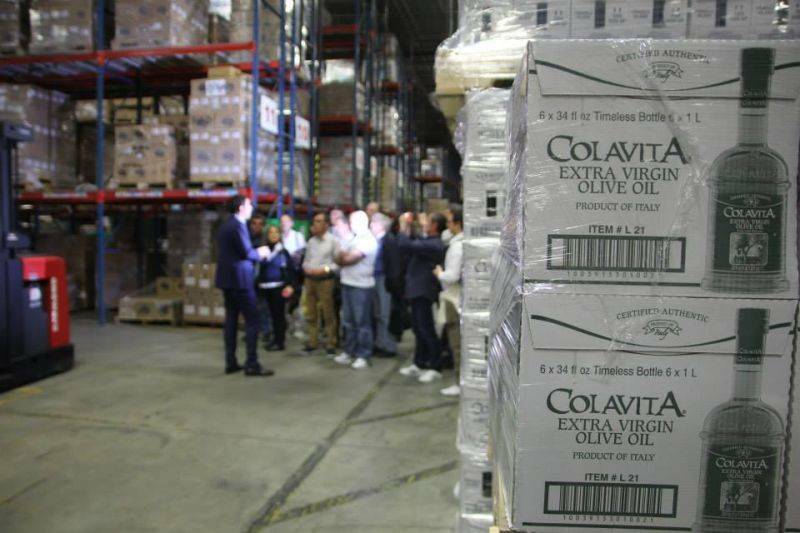 We won’t even mention the fact that today Colavita, starting from the US, reaches 72 Countries with its products. You would have read this news on many other magazines. 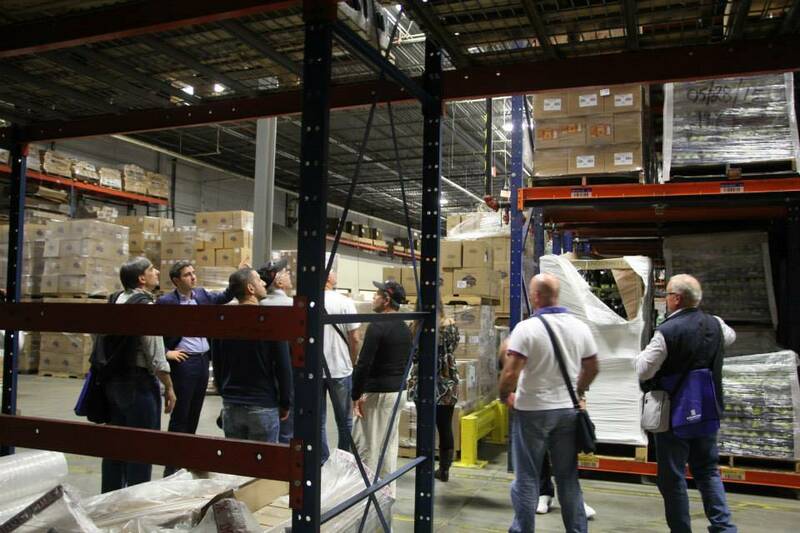 What we’ll tell you about instead, is the atmosphere we discovered during our recent visit to their NJ Headquarters. 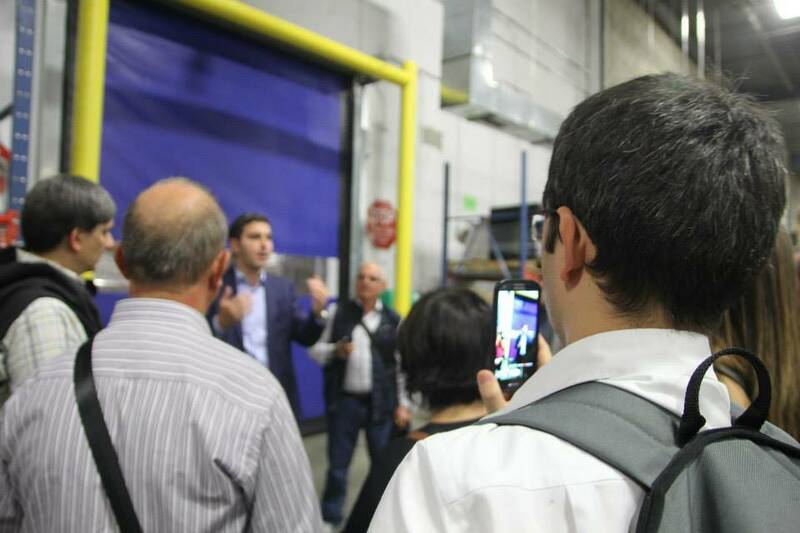 We actually went to see what happened when the Italian employees, on a free trip offered by the company, visited the American plant. We mingled with them, sharing their curiosity as they watched in fascination. Different age groups, young people as well as workers close to retirement. Being with them while the USA CEO Giovanni Colavita served as our guide in the various areas of the plant, it was an experience definitely worth recounting. 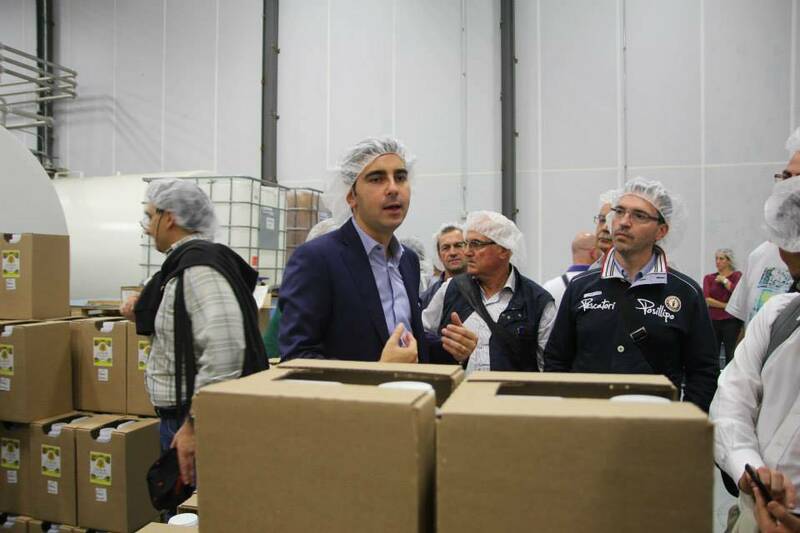 A vibrant and touching atmosphere, a thousand miles away from that Italy so often talked about today, where unfortunately many workers and businessmen are plagued by a serious crisis. It almost seemed like a big family party, with the best food on display and wide smiles on everybody’s faces. Warm hugs and many souvenir photos. There was also a priest, actually much more than a priest. Sure enough among them was sitting, informally, Nicholas Anthony Di Marzio, Brooklyn’s bishop, who proudly told us about his origins: his parents were from the Campobasso area, specifically Sant’Elia a Pianisi. 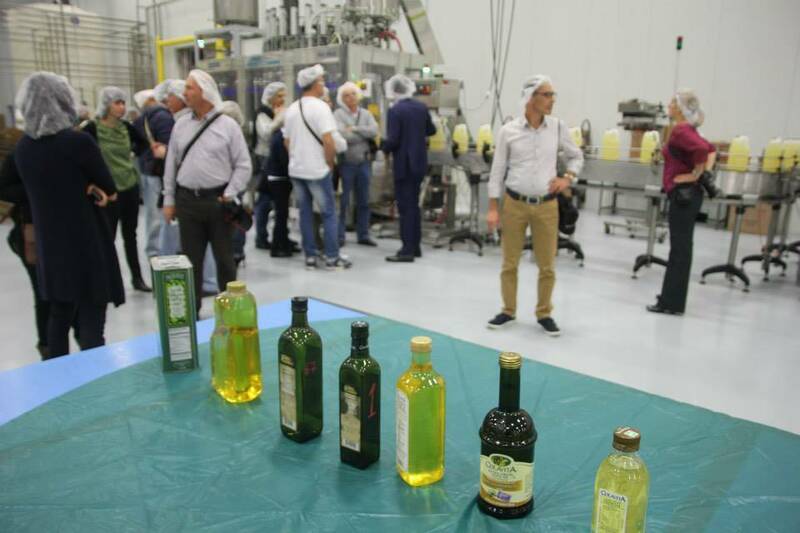 Surrounded by about forty employees, whom we hardly want to call, we were taken for a tour and heard about production and distribution. Soon after that, we all enjoyed an Italian style banquet. We spoke with some of the guests,who were affably introduced by Marisa Colavita, Giovanni’s wife. Antonio di Rita, one of the oldest, shared his memories and emotions. He was very young when his father, then working for Colavita, passed away. 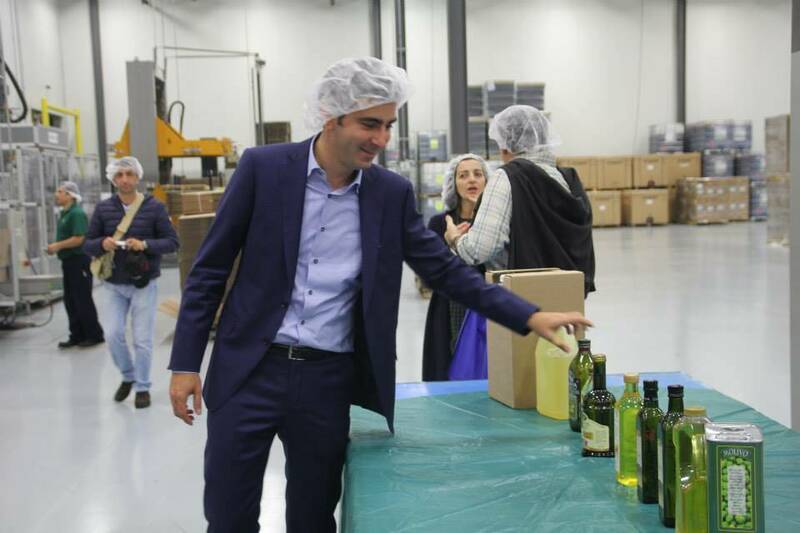 Antonio was immediately employed and in 1973 started off by pitting olives. “It’s moving to see how far our products go” he tells us. Everything is so big here, while our village has remained small. One more reason to be delighted by the fact the Americans work with us”. Another story among many comes from Giancarlo Arcuri, now retired. He has been the CEO’s ‘tutor’. “From 2004 to 2008 Giovanni and I traveled Italy ” Arcuri recalls. “We spent up to 21 hours a day together. We did an incredible work with the great distribution. But Giovanni was almost ‘nato imparato’, born with the knowledge; there was little I could teach him. Of course we had important customers to deal with and he was very young. But he was accurate and meticulous.” Had Giancarlo Arcuri been to America before? “No, it’s the first time. Seeing what I have taught Giovanni being put into practice is like a dream come true. This company, in a way, is also my baby”. Is it really all so easy? Let’s try and find out about the difficult times. Our attempts are unsuccessful. “ We never fired a single person – Enrico tells us – even during the crisis when other businesses were doing it. There is a personal relationship among us, and to us it is crucial to stay closely connected”. Walking around the office we are greeted by more smiles. The American employees, the Profaci family, the friends who turned up for this event, all together to celebrate. 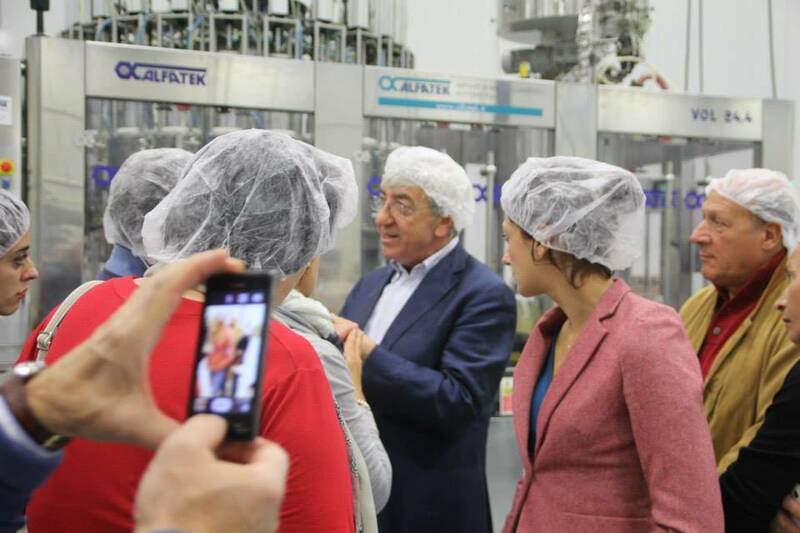 Tomorrow back to work for a quality that is not just in the products, but also in their work ethics and in their own lives. It’s the family business, an all-Italian secret and – it should be noted- Italian American. When will the American Business Administration schools start studying its success?